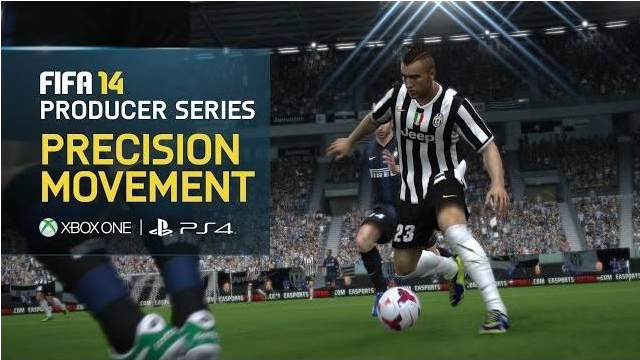 Check out this excellent video in the new Producer Series as Nick Channon and Dave Rutter take you through FIFA 14 on Xbox One/PS4 gameplay showing the new Elite Technique and In-Air features. 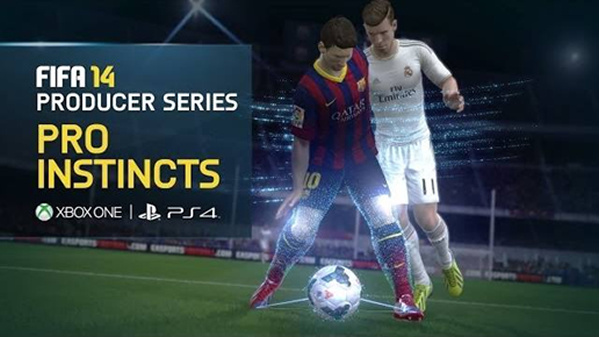 Thanks to the power of the new consoles and the EA SPORTS IGNITE engine, FIFA 14 on Xbox One and PS4 includes more than 1,000 new animations which create hundreds of new skills and behaviours. New touch passes, slices and lobs have been added, along with behaviours like off-balance shots, panic turns, missed shot reactions and more. 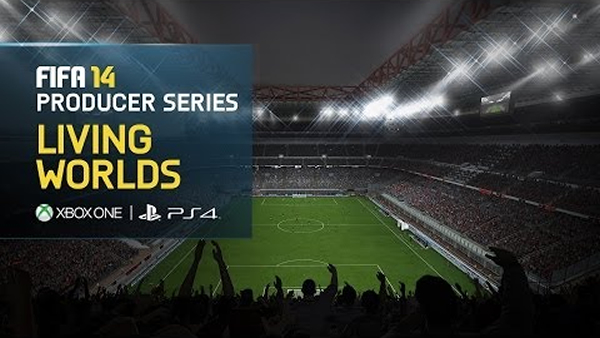 For the first time ever in the FIFA series, multiple players can compete for balls in the air. Not only will there be situations where three or four players can all vie for ball, but each will also have greater control with a variety of new headers. Players will be able to adjust the power, angle and direction of the header as they contest for the ball.